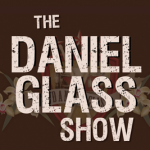 In this podcast, Daniel presents the often mystifying subject of “jazz” in simple, clear terms. 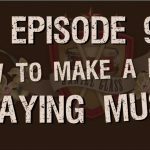 Here’s a way for you to access jazz that will make the experience engaging, inspiring and FUN. 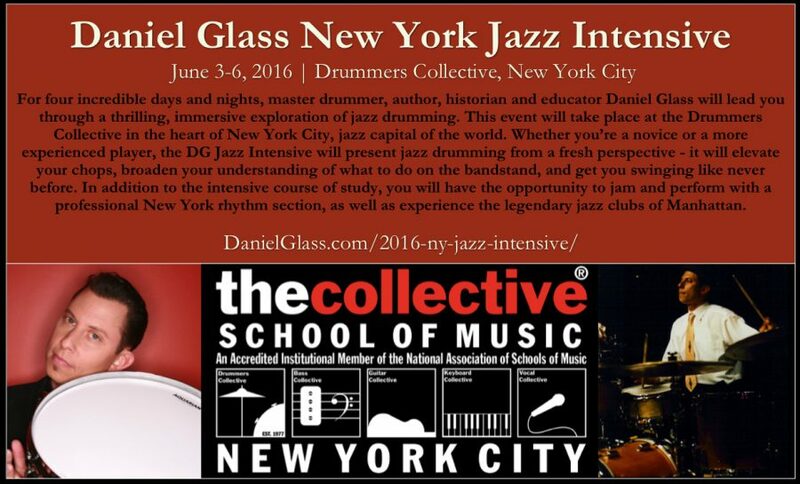 Learn more about the 2016 Daniel Glass New York Jazz Intensive by clicking here or on the above graphic. 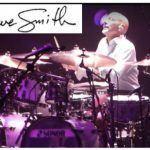 A visit to Steve Maxwell’s legendary custom and vintage drum shop is just one of the cool NYC stops we’ll be making on the Daniel Glass NY Jazz Drumming Intensive, June 3-6, 2016. In addition to a tour of Maxwell’s shop, this video shares a “rant” from Daniel about why much of the “conventional wisdom” in this department is not all it’s cracked up to be. All drummers interested in jazz need to give this a watch! “Well, You Needn’t” by Thelonious Monk includes one of those ultra-memorable melodies that first helped me to appreciate the magic of jazz. You could say that Monk was my “gateway drug” into understanding more about how jazz operated. “Freddie Freeloader” from the Miles Davis album “Kind of Blue” is an excellent example of the fascinating “conversation” that goes on between jazz musicians. 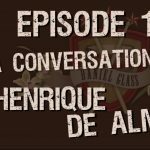 Each of the soloists brings his own “opinions” and style to the conversation, which is all based around the central melody of the song. 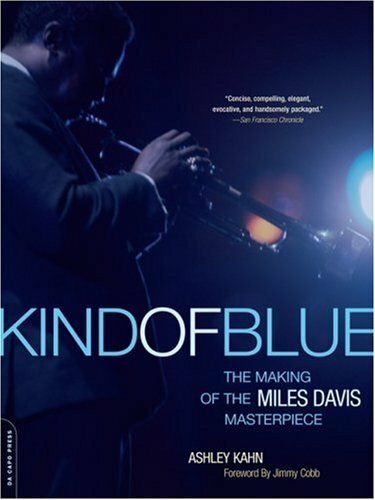 An excellent book that shares the complete story behind the making of “Kind of Blue,” including the full story behind “Freddie Freeloader.” Includes a foreword by drummer Jimmy Cobb, the last living member of this legendary ensemble. Highly recommended reading! Here’s the kind of thing that goes on at Cast Party, my regular gig at NYC’s famed Birdland jazz club. We’ll be taking the whole gang to Cast Party as the finale of the 2016 New York Jazz Intensive. Make sure to check out the complete itinerary to see what we’ll be studying, and where we’ll be visiting in NYC.